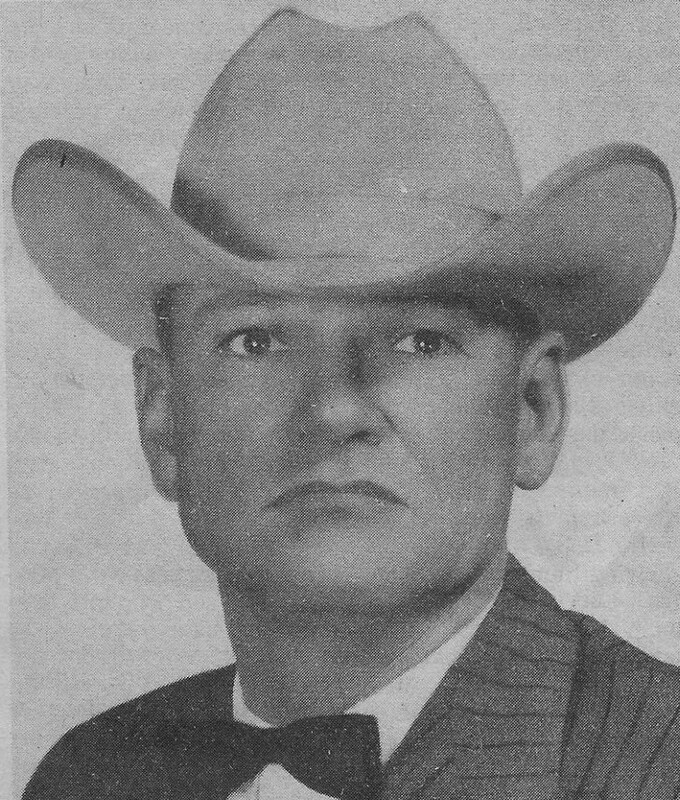 Sheriff Wilson was shot in the chest and killed by two armed robbery suspects when he caught them switching the license plates on two cars on Highway 70 at 11:50 a.m.
Sheriff Wilson was driving a motorist back to his disabled car when they encountered the two men switching the license plates from the disabled car to their getaway car. The suspects opened fire with a shotgun, killing Sheriff Wilson and wounding the citizen. The two men were escapees from a Louisiana prison. Both were arrested and convicted of Sheriff Wilson's murder. One was sentenced to 40 years and the other was sentenced to life in prison. Sheriff Wilson had been with the agency for 29 years and was survived by his wife and two children. Your heroism and service is honored today, the 35th anniversary of your death. Your memory lives and you continue to inspire. Thank you for your service. My cherished son Larry Lasater was a fellow police officer murdered in the line of duty on April 24, 2005 while serving as a Pittsburg, CA police officer.